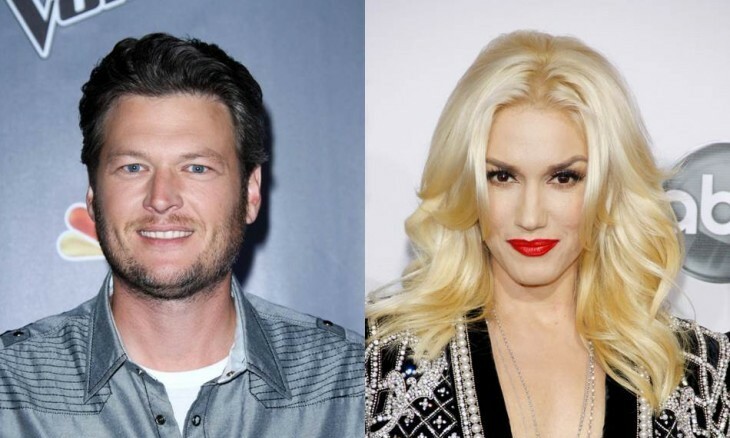 It appears Blake Shelton and Gwen Stefani are wasting no time grieving over their recent celebrity divorces from Miranda Lambert and Gavin Rossdale, respectively. According to UsMagazine.com, both of the singers made their return to NBC’s The Voice on Aug. 12 to begin taping for the new season. The magazine reports that while Gwen appears mournful, Blake is happily carrying on with his life. Both of the newly single celebrities were not seen wearing their rings and claim to remain friends with their former companions. Celebrity divorces seem to come in pairs. What are some ways to move forward after an emotional break-up? 1. Get busy: Blake and Gwen immediately went back to work after their celebrity divorces so why shouldn’t you? With extra time you can now afford to fully immerse yourself in a rewarding job. Giving your work more attention will produce higher quality work which can pay off in the end, thus brightening your mood. 2. Liberate yourself from your ex: Similarly to how Blake and Gwen got rid of their wedding rings, you should remove all remnants of your ex. Whether it be photographs, old text messages, or lingering memories, rid yourself of their presence. Clear your mind and open the way for new experiences. 3. Go outside your comfort zone: You don’t have anyone or anything holding you back now so this is the best time to finish off your bucket list. From the extreme of skydiving to the basics of taking cooking lessons, the opportunities are endless. Achieving your long lost goals are the perfect distraction from a nasty break-up. Tell us in the comments below how you got over a painful break-up.